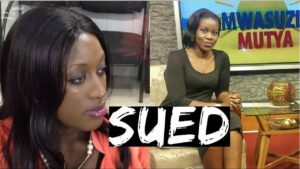 During the Easter weekend popular Corporate TV personalities Justine Nameere and NTV’s Mwasuze mutya presenter Faridah Nakazibwe were involved in a muddy social media fight on Facebook on accusations that Nameere was secretly using false social media Facebook pages to take over and destroy Nakazibwe’s marriage which was all over Uganda online news platforms. 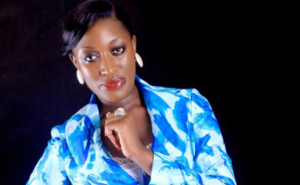 Nakazibwe later shared hundreds of screenshots from several pages with several discussions which she claimed were Nameere’s a former presenter at Bukedde TV, NTV and her current job at Salt Television. On 13th April, Nameere through her lawyers F.X Ogwadu and company advocates issued a statement of intention to sue Faridah Nakazibwe for defamation, cyber offence and harassment and demanded 500,000,000 Uganda shillings. 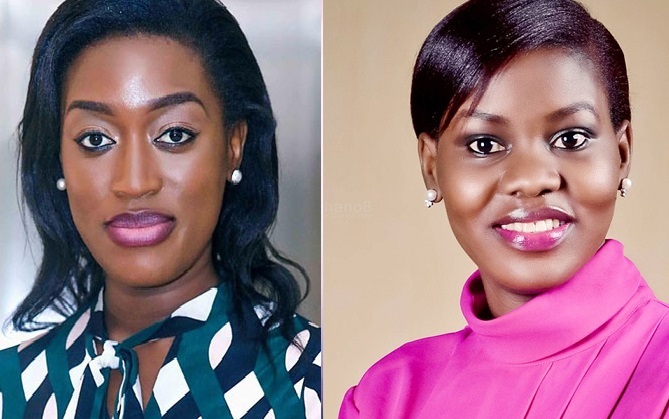 The latest news reaching Flash Uganda Media indicates that all was false and just a mere poor start because the two ladies will be working at the same TV station NTV Uganda. According to our sources, Nameere has already signed to host a show called ‘Drink from cup’. It has been rumored that outspoken presenter has been seen at Serena hotel to finalizing with management. “Yes, drink from cup will be launched officially and you will be invited for the details at the launch” Nameere told Matooke republic a popular Uganda newspaper. It should be remembered that Nameere previously hosted another show at NTV a few years ago called Love stories and her return maybe a blessing to the embattled NTV which have lost several presenters to its main competitors like Douglas Lwanga, MC Kats among others.